Rob has over 20 years in the PBM industry. He most recently held the position of Vice President, Brand Discount Strategy, for Express Scripts. In this role, Rob oversaw and negotiated mail purchase discount contracts on behalf of Express Scripts with brand pharmaceutical manufacturers. He also led the mail brand-for-generic purchase strategy and managed the purchasing logistics of branded pharmaceuticals across key therapeutic chapters. Rob played an important role in the integration between Legacy Medco and Legacy Express Scripts mail order drug procurement and contributed to the go-forward strategy in this space. 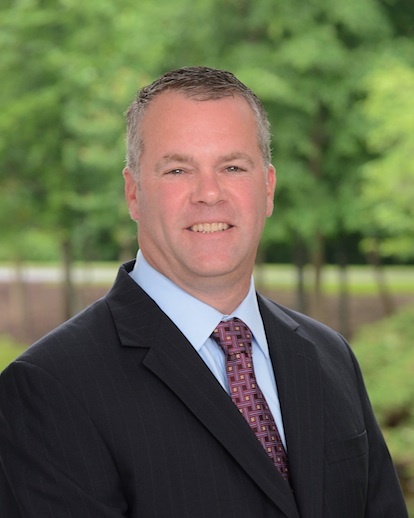 Prior to this, Rob was Vice President, Pharmaceutical Strategies & Solutions, for Medco Health Solutions. Rob was responsible for the negotiation and execution of rebate contracts between Medco and it’s pharmaceutical manufacturer partners, driving savings across all of Medco’s client segments. Also while in this position, Rob led the team responsible for rebate forecasting and rebate accruals for brand rebate and purchase discount contracts. In addition, he was the point person for generic purchase discount forecasting and played a fundamental role in the analysis of anticipated generics and their impact to overall Medco profitability. Rob started with Medco in 1992 and held various financial positions including Inventory Accountant, Director of Rebate Billings and Director of Rebate Forecasting and Accruals. Through his experience, he has developed a unique ability to combine financial analysis, market intelligence and relationship skills into bottom-line results for Medco’s client base. Rob graduated from Mercy College with a BS in Accounting.